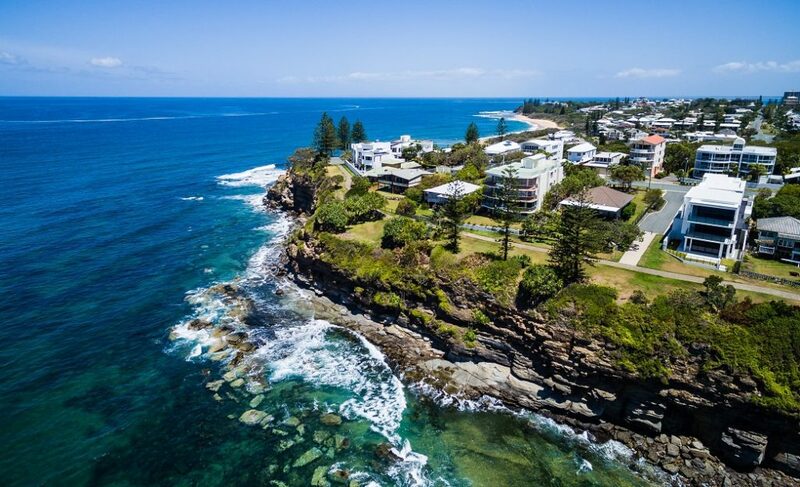 2019 has commenced with no surprises from the media, with commentary around the national property market probably best described as “more of the same”. “More of the same” in a sense that because Sydney and Melbourne are still in the doldrums, there is no need to examine or talk about any other market; even if they are actually performing positively. 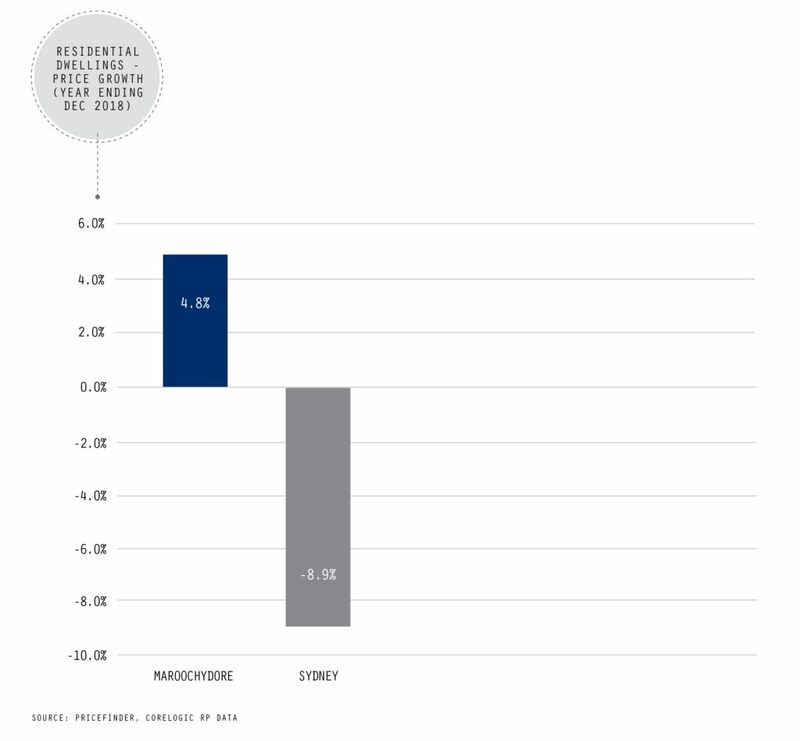 We’ve previously written an article on market facts that you may not read in the media. 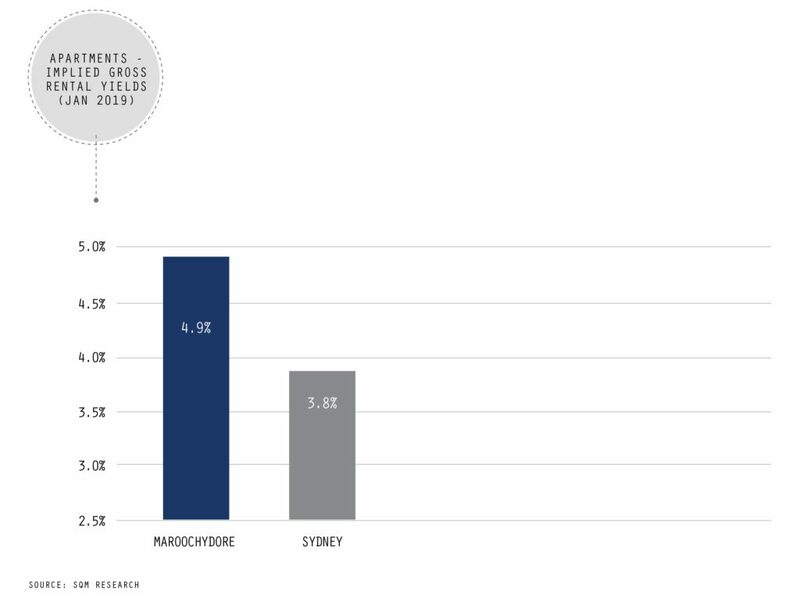 The national press typically only views the national property market through the lens of Sydney and Melbourne, which have been (and currently remain) pretty gloomy. 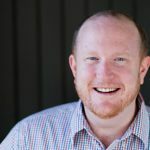 For people interested in investing in property however, it’s encouraging to note that despite what you may read in the main stream media consistently, Australia contains multiple other property markets outside of Sydney and Melbourne, and these markets do not rise and fall on the same tide. 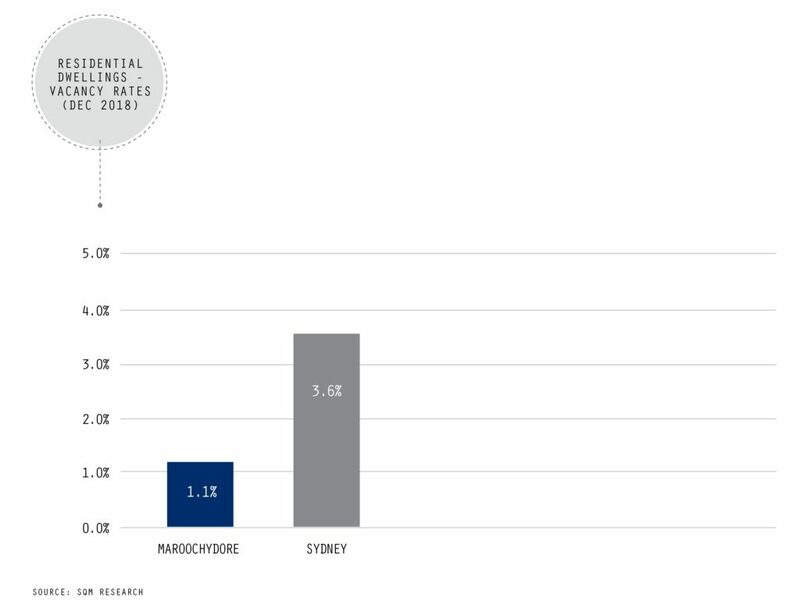 To put this in context, it is worth comparing the recent performance of the Sunshine Coast’s “unofficial capital city” Maroochydore to Sydney. The quick analysis below is focused around key residential market metrics like gross yields, vacancy rates, price growth and rental growth. 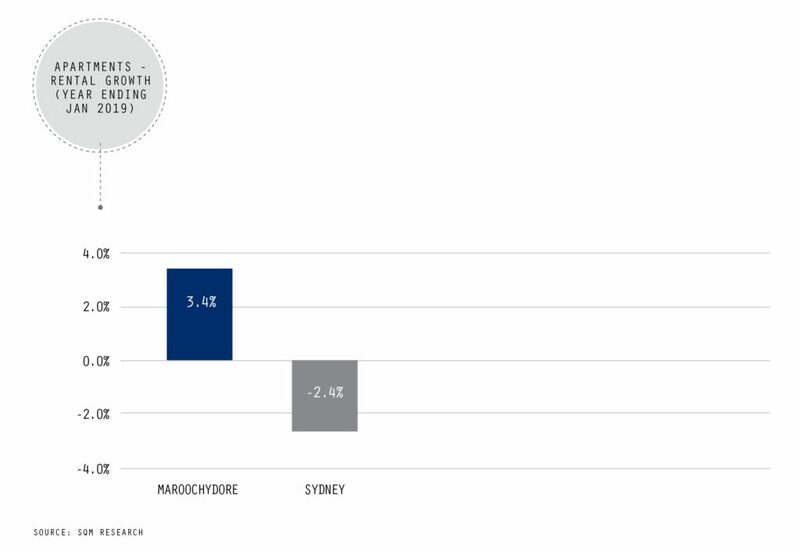 This highlights how well the Maroochydore, and Sunshine Coast market generally, are currently performing relative to other markets like Sydney and Melbourne. Attracting a high volume of both interstate and international businesses, the increased speed will provide a range of new opportunities and give major data-intensive companies such as Facebook, Google, Amazon and Microsoft the opportunity to revisit the benefits of where they locate their Australian investments.